The European Union has announced to suspend most restrictions that have been imposed on Zimbabwe for more than a decade if the Southern African country sees a “credible” referendum on a new constitution. In February 2002 the EU imposed a number of sanctions on Zimbabwe in response to serious violations of human rights, as well as violations of freedom of opinion, freedom of association and freedom of peaceful assembly, as noticed in an assessment by the European council. The sanctions included an arms embargo as well as travel and financial restrictions. While the embargo has been regularly extended, most recently in February 2012 for a one-year period, the EU has partially eased the sanctions by removing a visa ban and assed freeze on 51 of the targeted 150 people and 20 of 30 companies in the sanctions list. This was seen by Brussel officials as an important step to support what they called the power-sharing government’s “significant progress” on tackling the country’s economic crisis. President Mugabe, his inner circle and leading figures of the ruling ZANU-PF, though, remained on the ban list as will be the case if others should be exempted from the sanctions after the referendum, UK Foreign Secretary William Hague underlined. Earlier this month, Zimbabwe’s President Robert Mugabe and Prime Minister Morgan Tsvangirai agreed on the constitutional referendum which is seen a key element to allow democratic elections which are to follow soon after. In a joined statement, the EU’s foreign ministers yesterday referred to the referendum to be held in late 2013 as an “important milestone” towards holding democratic elections. They further welcomed the bloc of the Southern Africa Development Community (SADC) announcement to monitor the referendum and further guide the political progress in Zimbabwe. The referendum initially due to be held in June 2011 has since been postponed twice. Welcoming the general willingness to hold a referendum, the EU held out the possibility of lifting its sanctions in a very similar agreement last July. Zimbabwe exports ferro-chromium, raw cane sugar, non-industrial and industrial diamonds, raw hides, refined copper, citrus fruits, cut flowers and vegetables to the EU. Exports lately went up after years of decline. 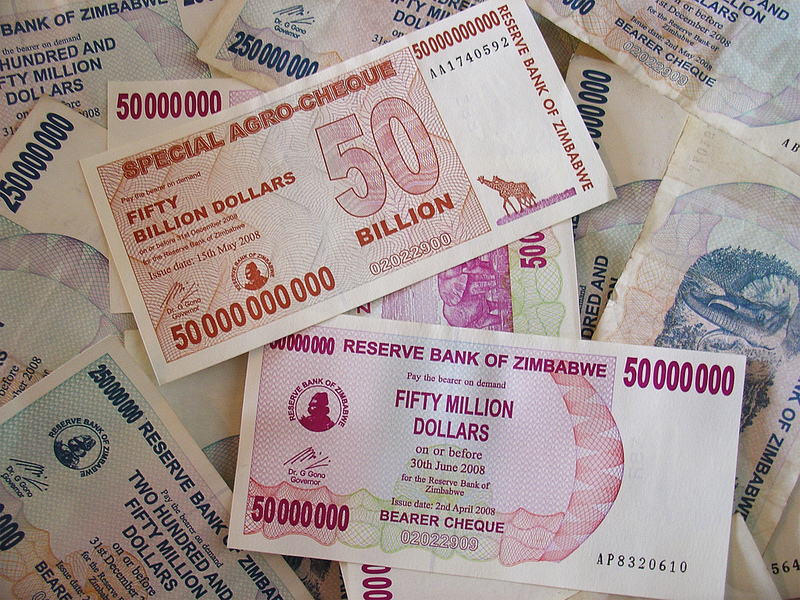 Zimbabwe’s state-controlled media frequently claim the “illegal Western sanctions” (including the position of the US similar to the EU) were a major obstacle to Zimbabwe’s economic recovery. But also leading opposition figure Tsvangirai hailed the EU’s decision to partly remove sanctions in 2012.